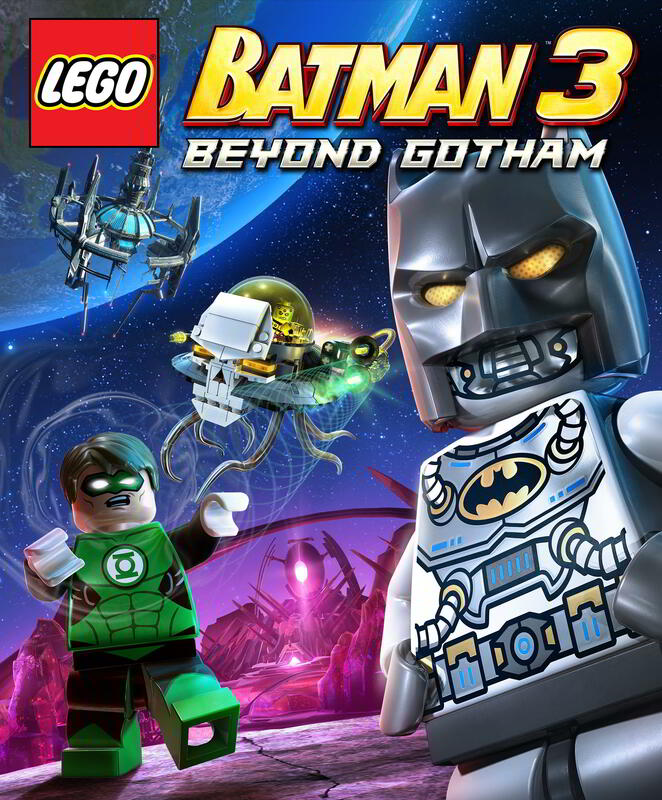 Lego Batman 3: Beyond Gotham is More Than "Lego Justice League"
Lego Batman 3: Beyond Gotham includes playable Joker and Lex Luthor, space combat and intergalactic crime-fighting. At E3 earlier this month, Andrea Rene spoke with Phillip Ring from Warner Bros Interactive about the upcoming Lego Batman 3: Beyond Gotham. The Lego games keep getting bigger and adding more characters, and the newest adventures of the Dark Knight will follow suit. As the name implies, players are leaving Gotham, but that's actually a bit of an understatement, as the Justice League and it's enemies are going to other worlds to stop Braniac. 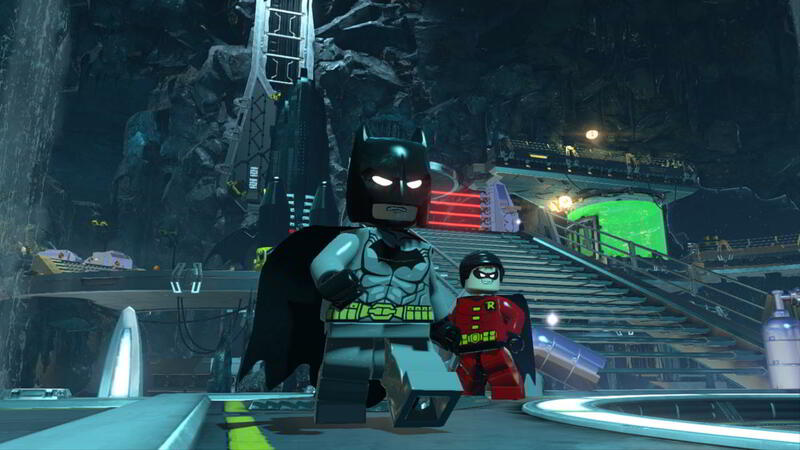 Huge playable rosters are nothing new, and Lego Batman 3 boasts over a hundred characters that all feel unique and true to their source. Additionally, at least five characters (Batman, Robin, Lex Luthor, Joker, and Cyborg) will have access to multiple suits. Batman and Robin had this in previous games, but now these characters can access up to eight suits at any time, rather than searching for suit swappers throughout levels. 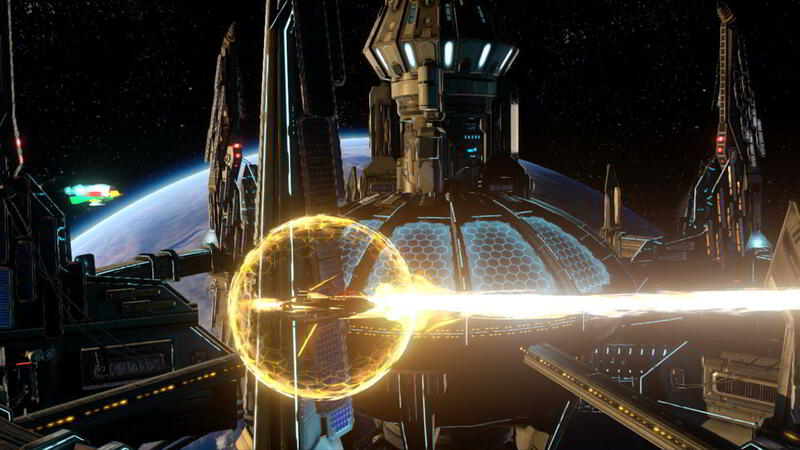 Space combat is another new addition, and the video shows off players defending Justice League Headquarters, an early level in the game. Ring mentions in the video that players will travel to a variety of fun worlds, including the Lantern World. 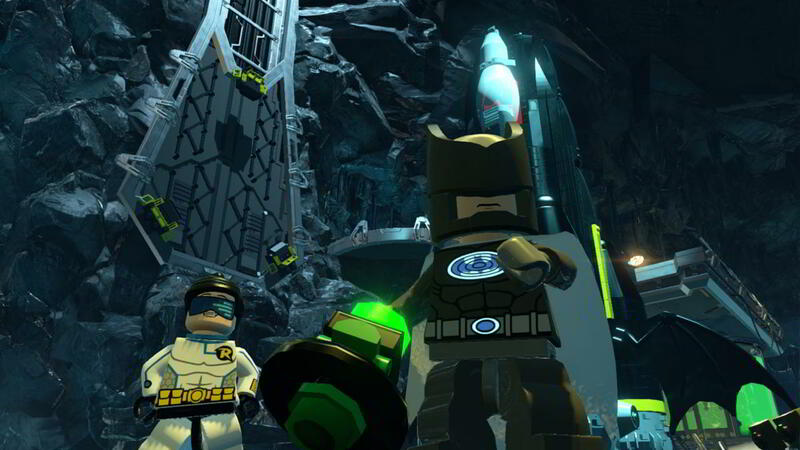 Lego Batman 3: Beyond Gotham is expected in the fourth quarter of 2014 for now. 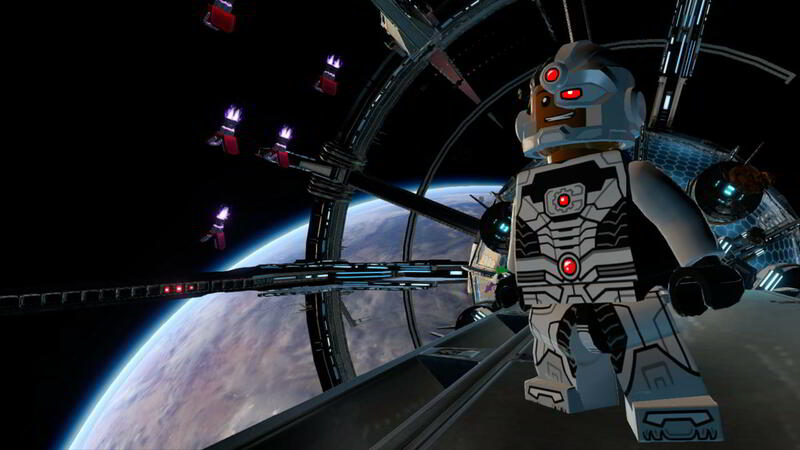 Like most Lego games, it will be available on almost every platform: PS3, PS4, Vita, Wii U, 3DS, Xbox One, Xbox 360, and PC.